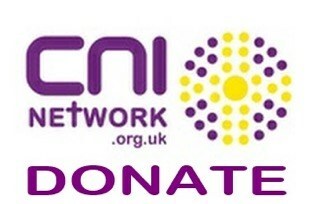 CNI (Christian Nightlife Initiatives) Network is the organisation that resources and supports initiatives working within communities at night. Through work such as Street Angels, Town Pastors, Club Angels, Festival Angels, Street Chaplains, Bus Angels, etc we have supported communities to take to the streets, pubs and clubs and as a result local areas have become safer and nicer places and communities transformed from binge to better. As an umbrella organisation we rely on donations from local projects, individuals and through fundraising events and speaking to groups about our work. We have a staff team of two with a vision to see more communities supported to run street, club and festival work, share our story to as wide an audience as possible and to increase the work we do in schools and to young people around alcohol and safety. CNI Network is a national voice that speaks as one for our one hundred and twenty five linked projects.